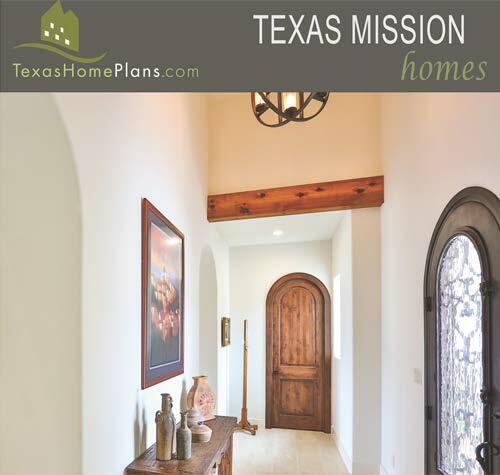 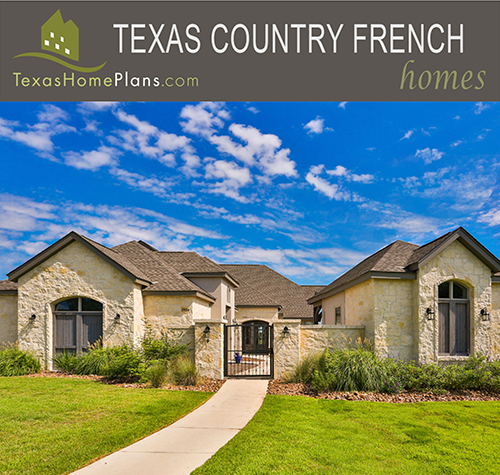 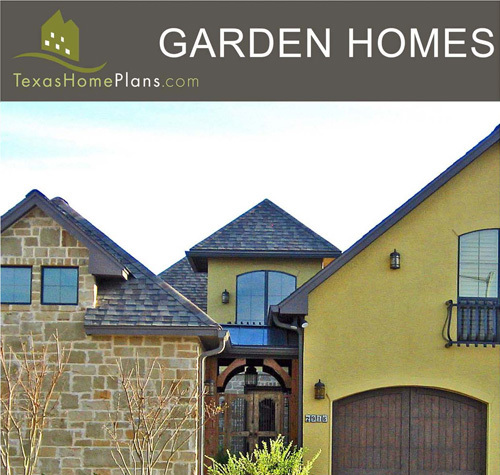 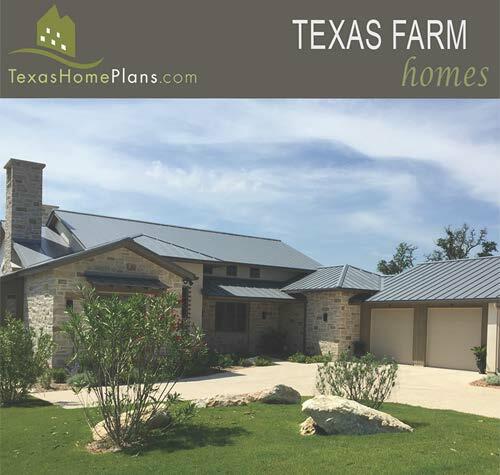 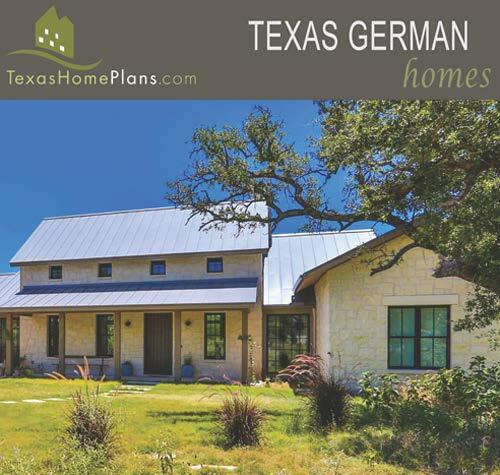 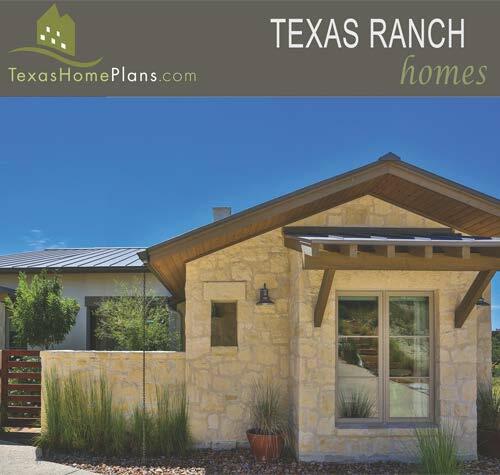 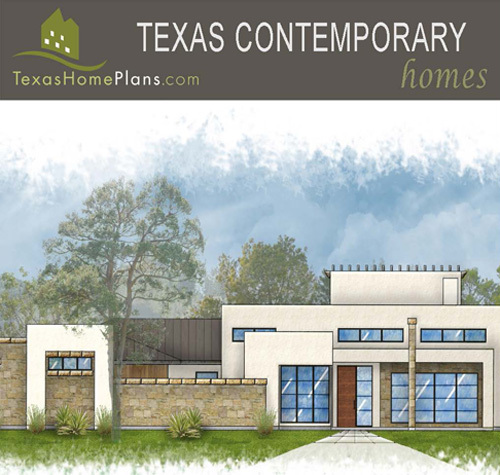 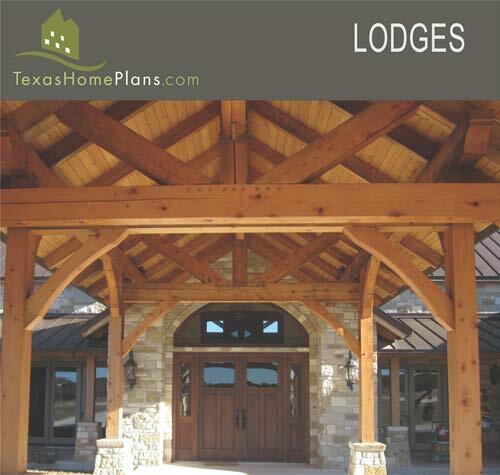 Texas Home Plan Albums are available for purchase or you can download a free pdf copy by clicking here. 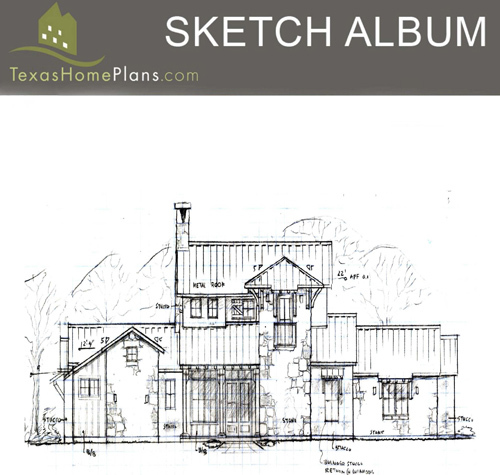 Feel free to view plan albums at your leisure by clicking or tapping the images below. 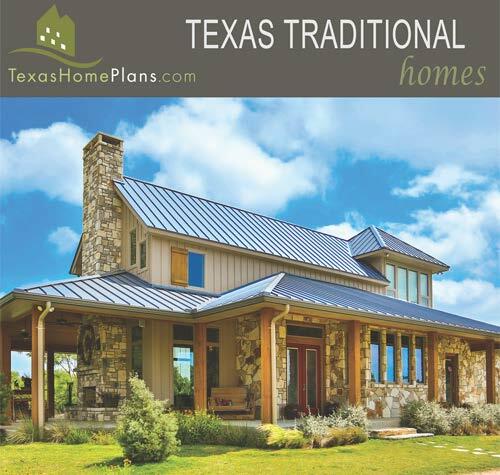 Many of these plans are available for purchase, so give us a call at 830-257-2311 to find out more.